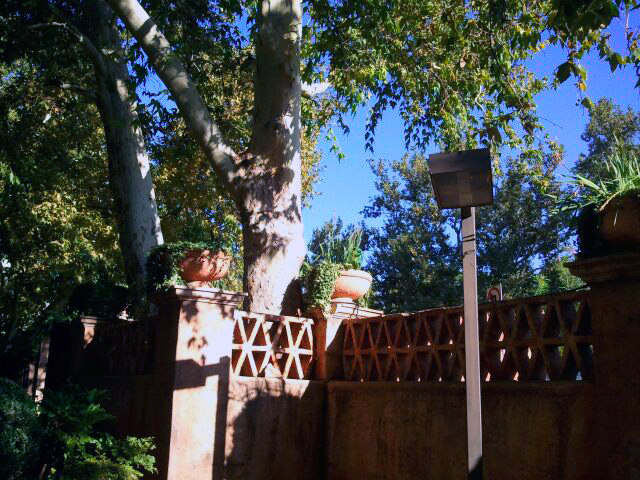 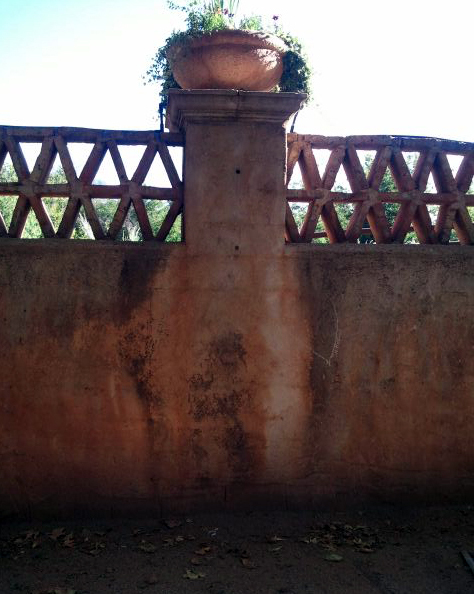 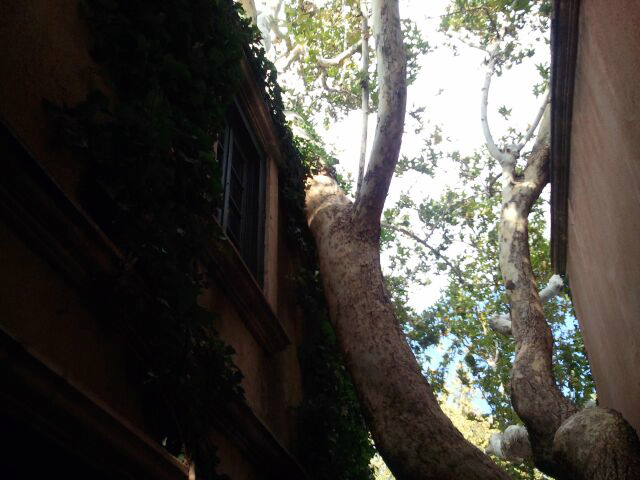 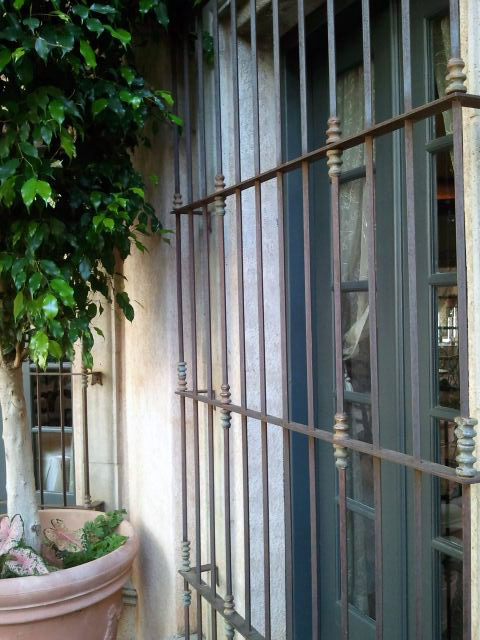 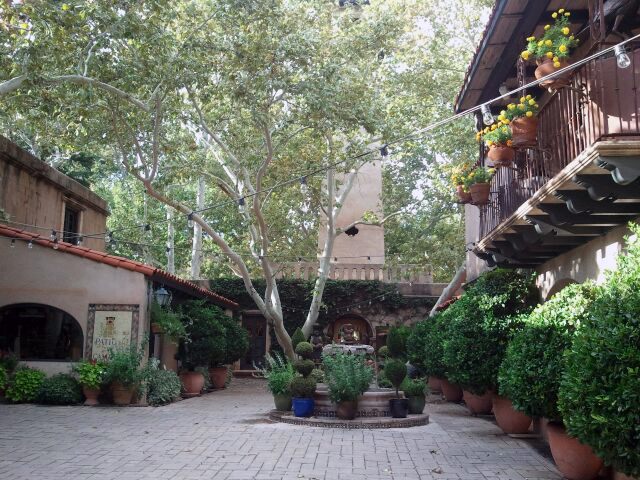 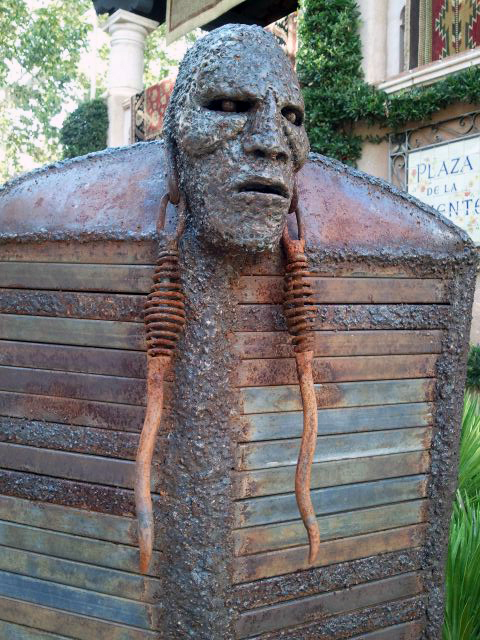 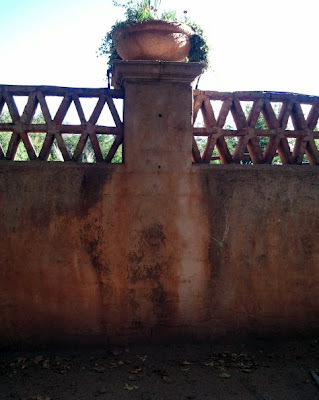 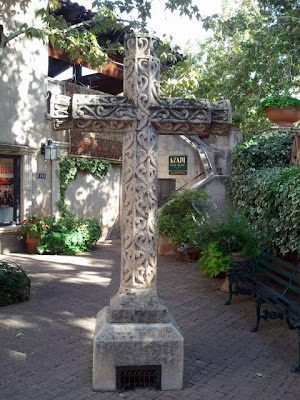 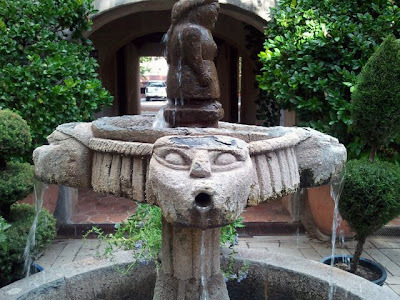 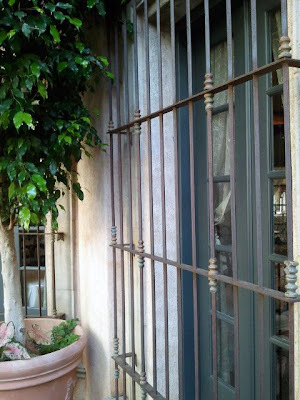 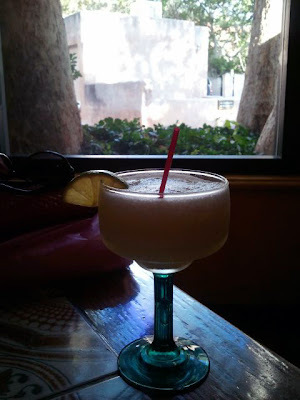 One of the places you must see while visiting Sedona, AZ, is Tlaquepaque (Tia-keh-pah-keh). 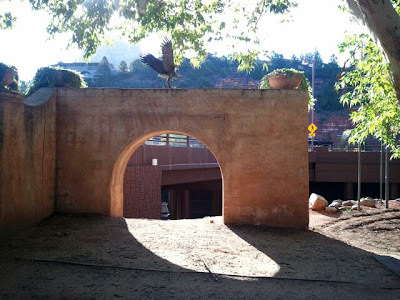 The name means "best of everything" and was built in the 1970's. Located near Oak Creek with flourishing vegetation all around its grounds, Tlaquepaque has the look of an orginal Mexican town. 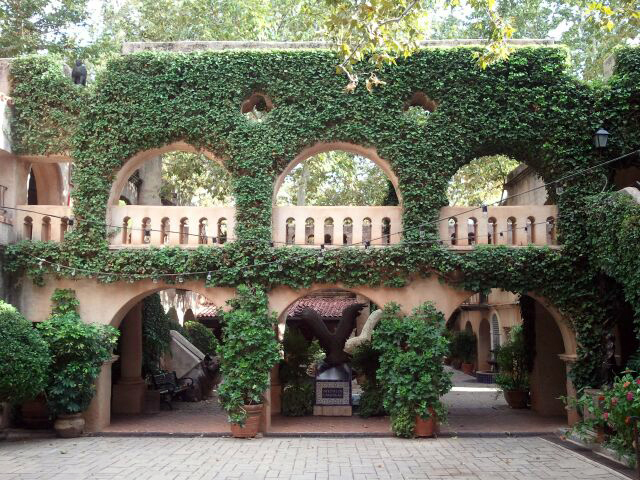 Inside are many interesting shops, galleries, restaurants, with cobble-stoned walkways and arched entryways with vines growing all over the stucco walls. Very interesting place. Thanks for the tour.